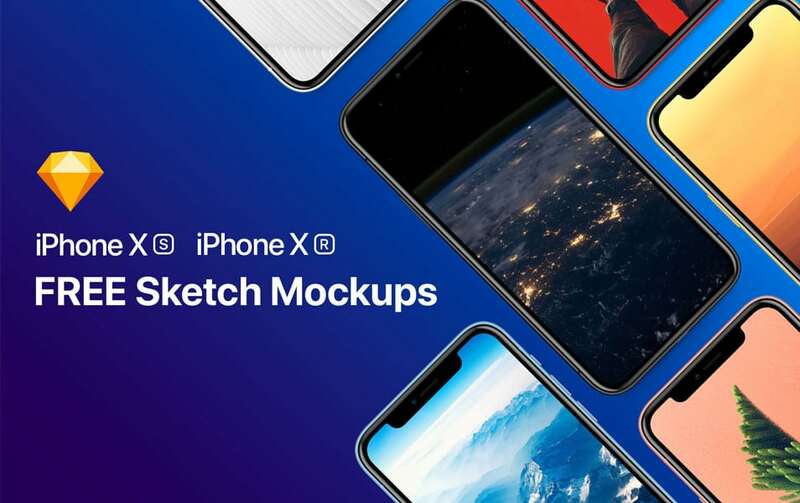 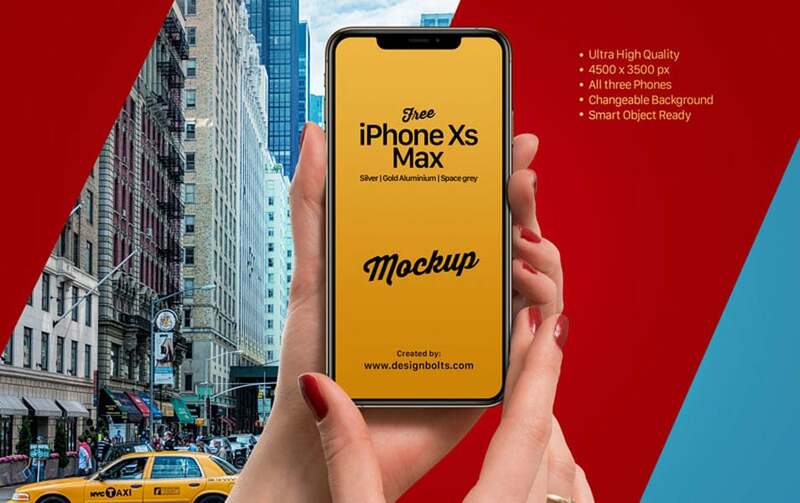 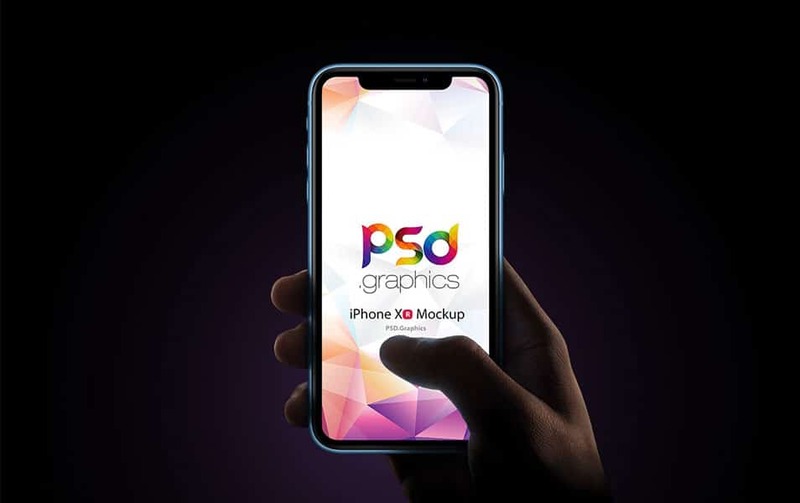 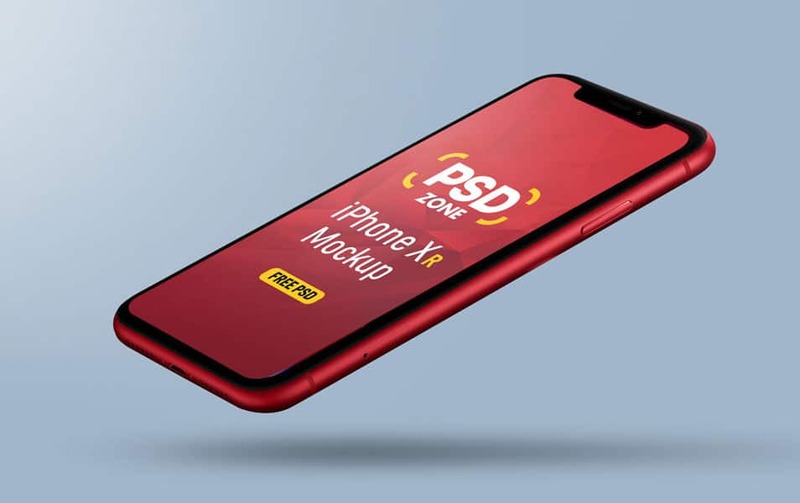 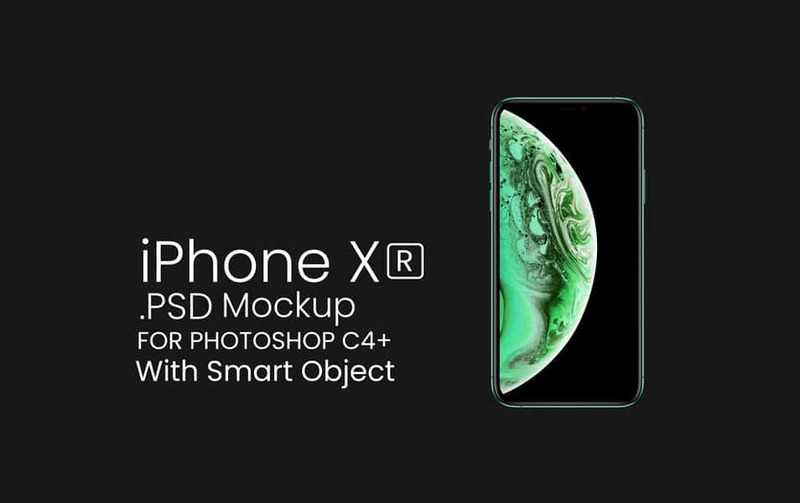 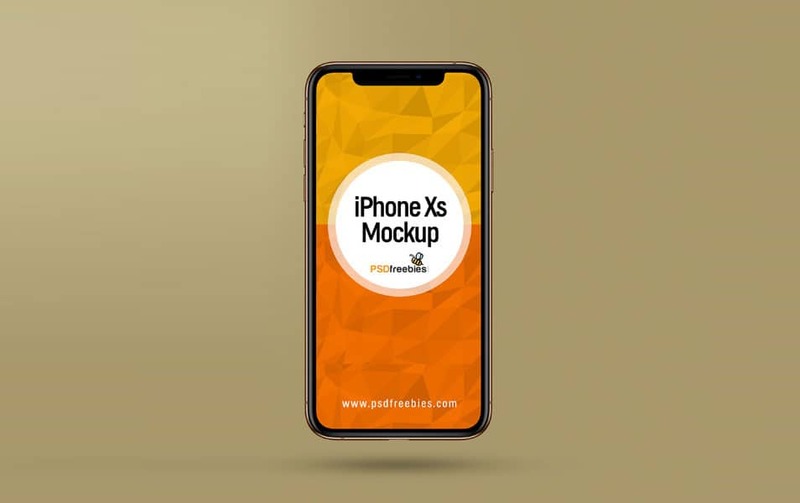 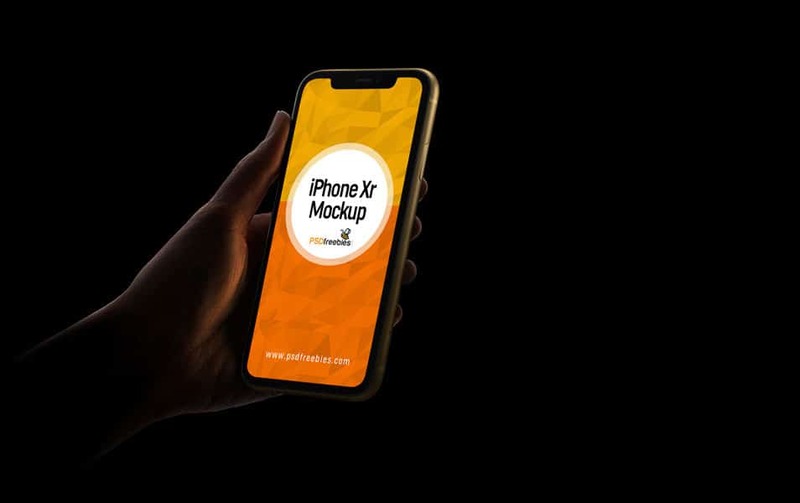 Here is the latest set of mockups for iPhone XR, XS, XS Max. 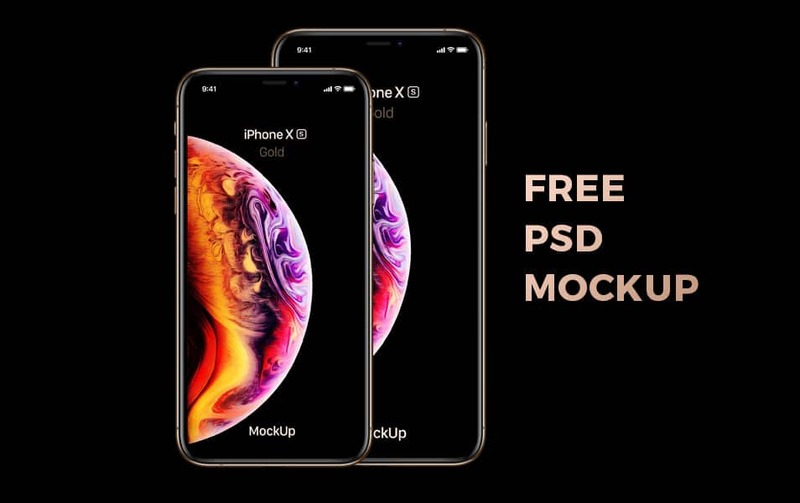 All these mockups are high in quality and they are free to use in your projects. 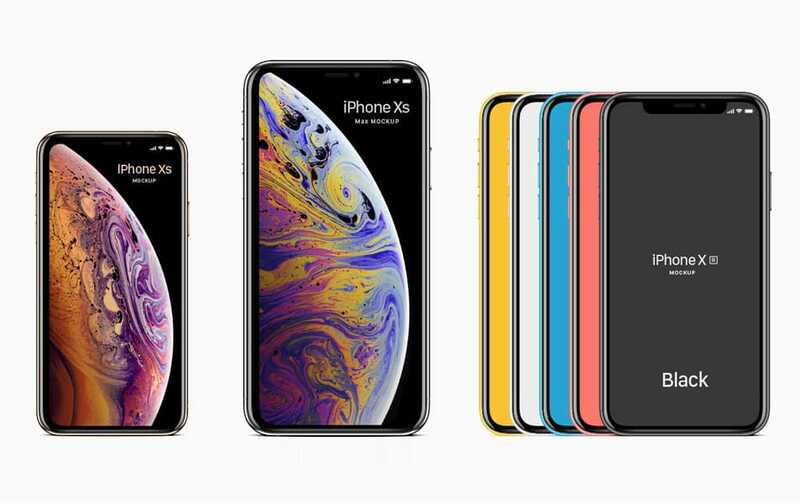 Apple has just announced their latest batch of products last week. 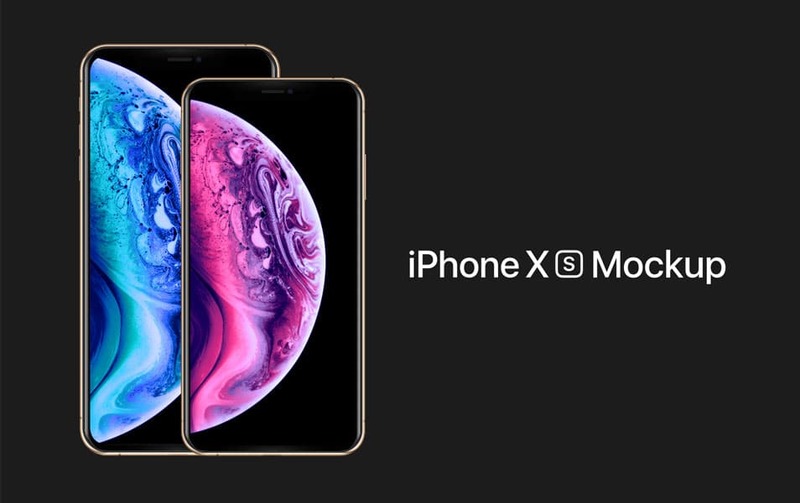 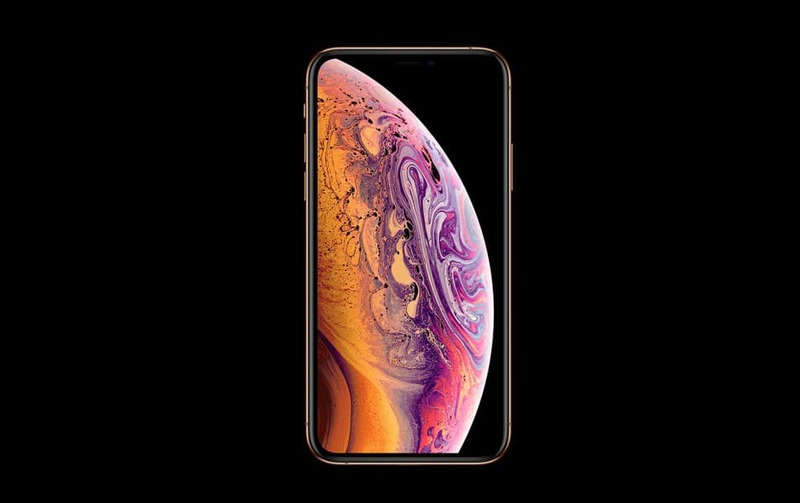 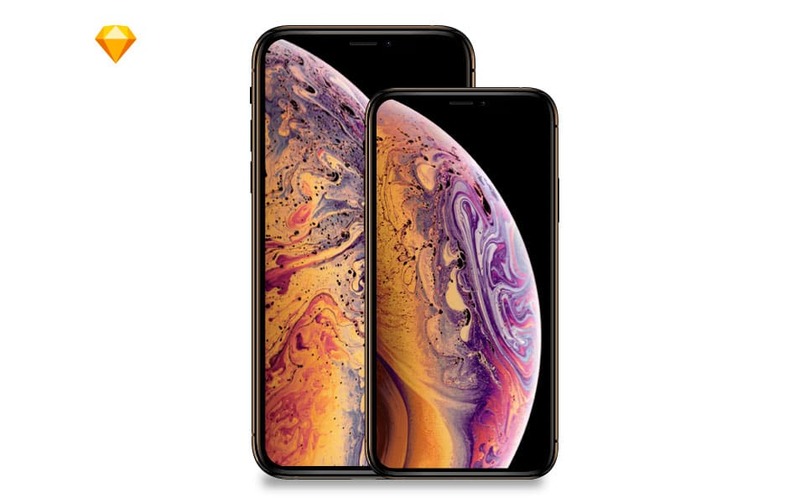 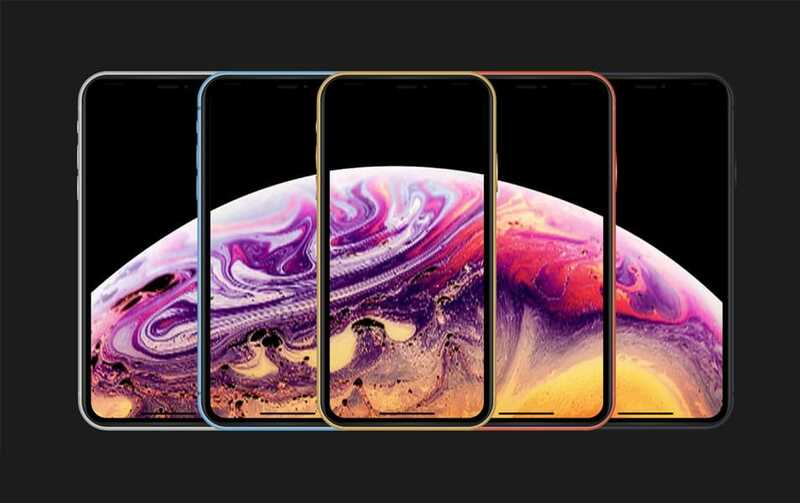 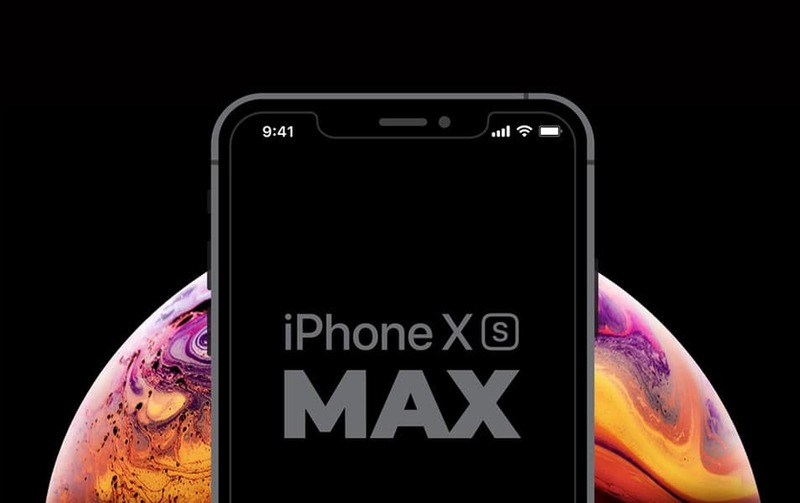 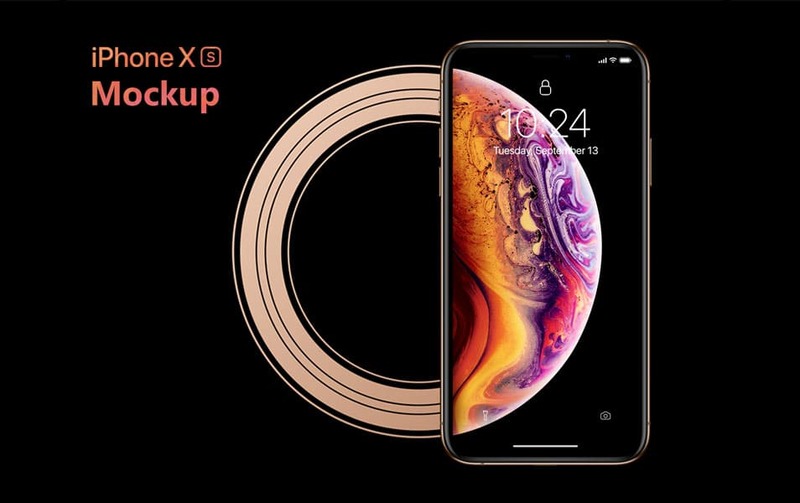 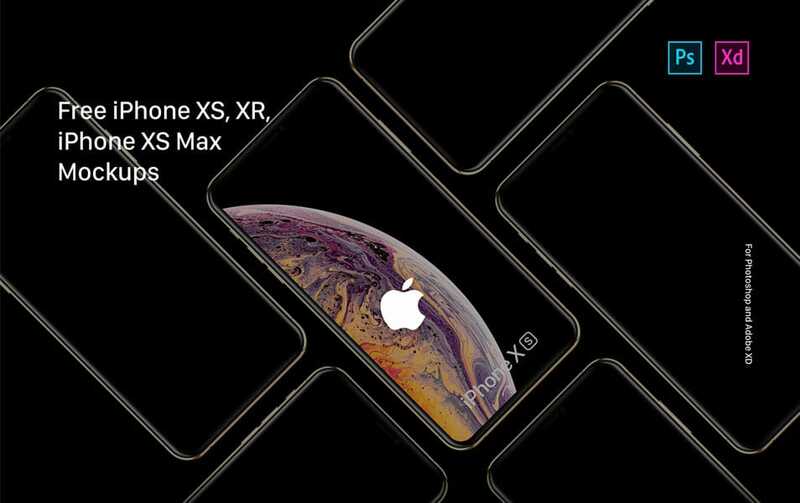 Newly updated iPhones called iPhone XS and new iPhone XS MAX with a 6.5-inch screen. 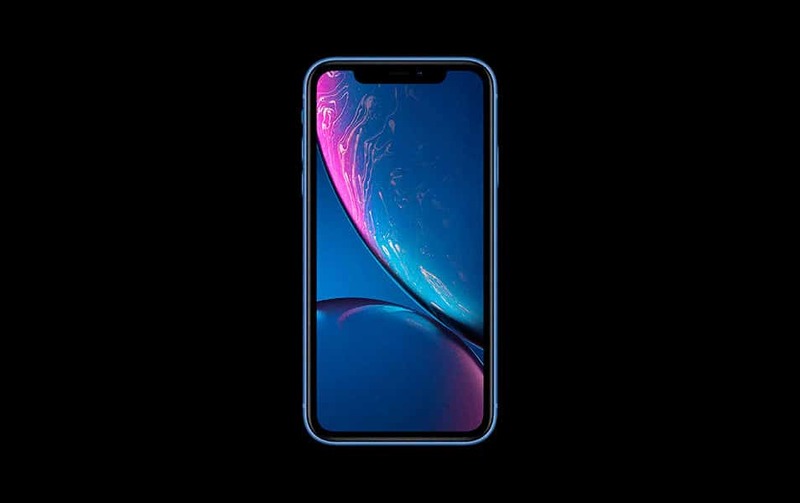 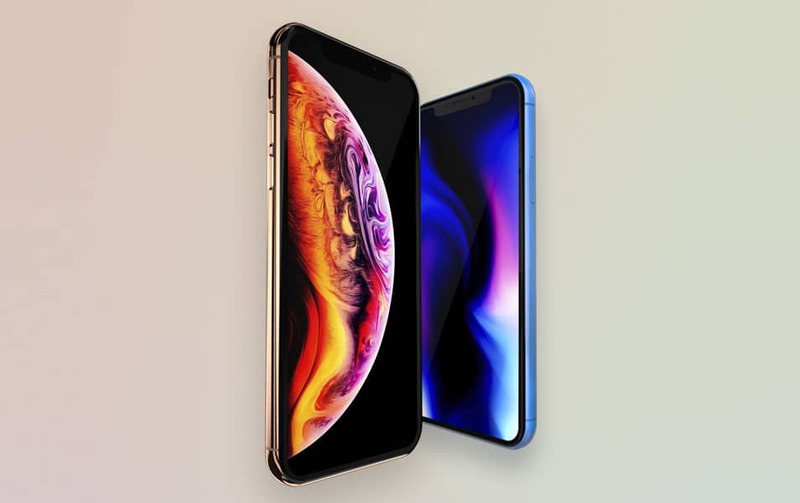 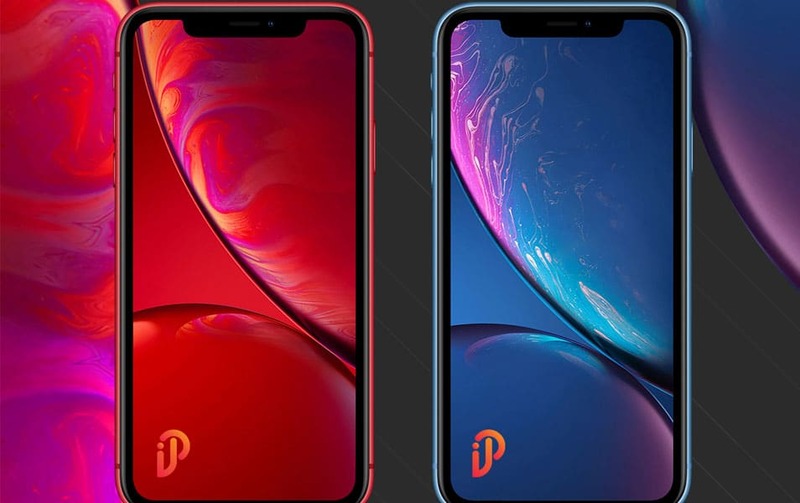 There is one more model called iPhone XR with 6 new colors and a 6.1 inch LCD display. 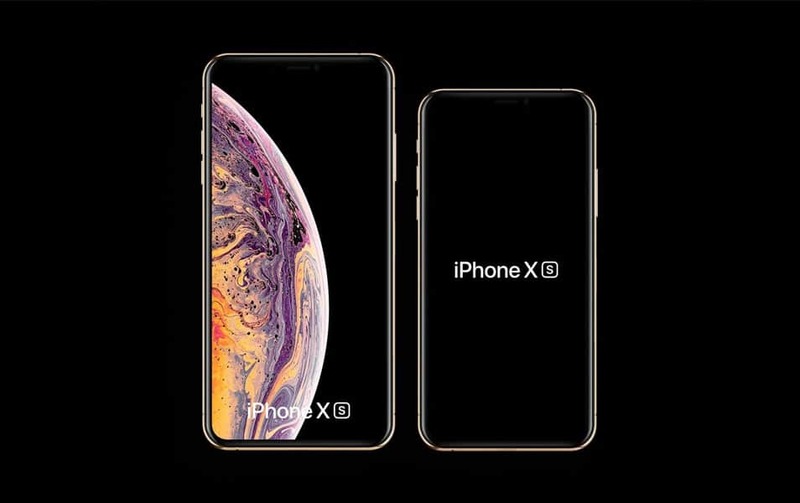 There is no physical difference between iPhone X and iPhone XS they look same but a new gold color introduced. 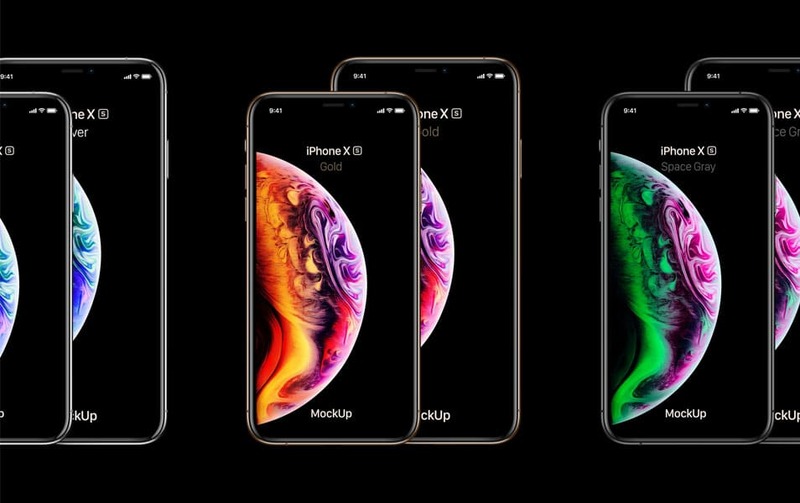 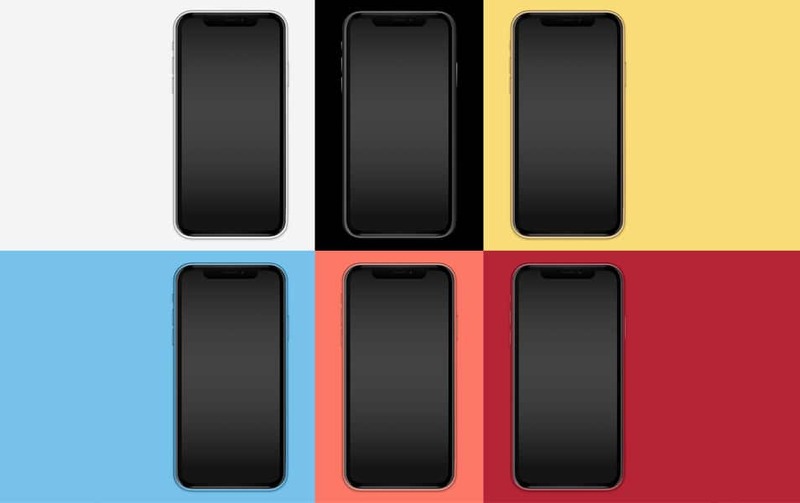 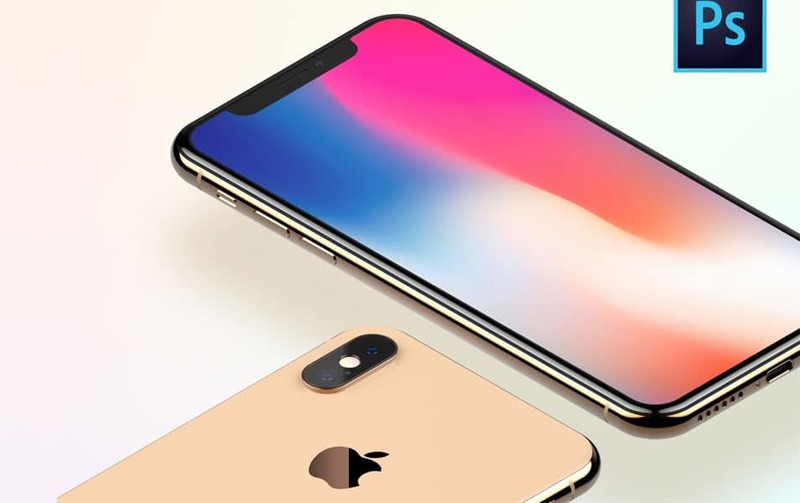 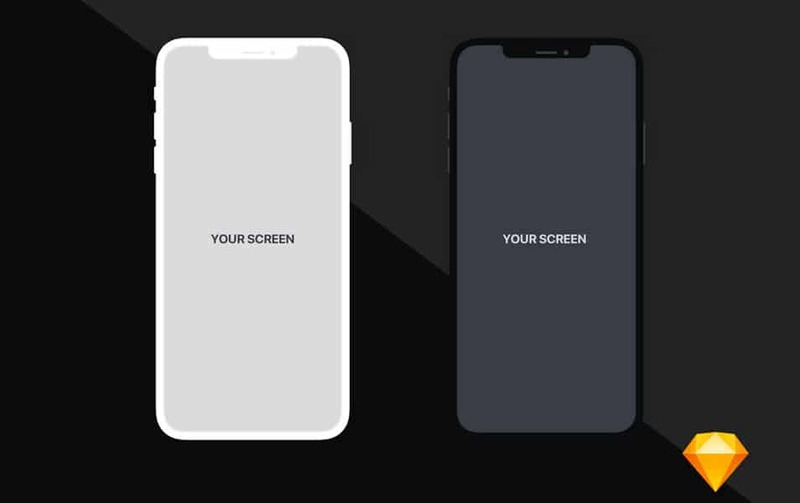 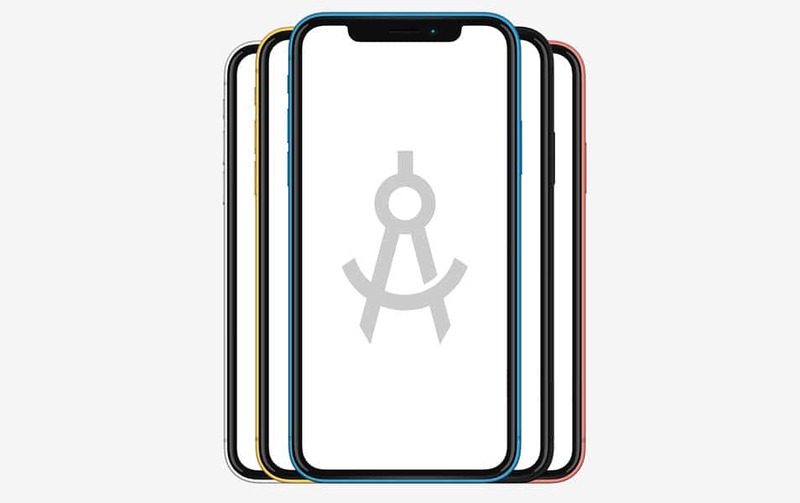 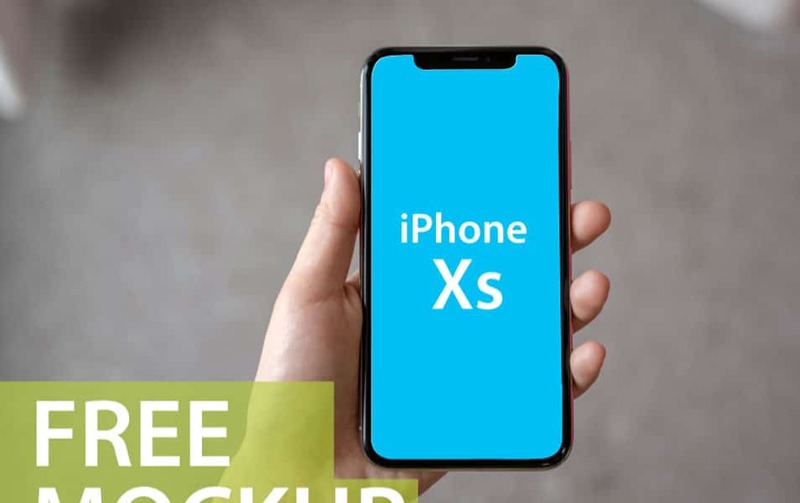 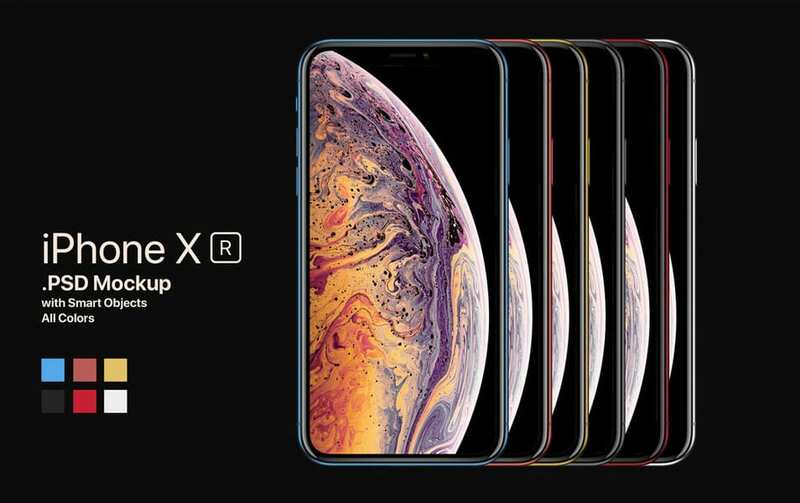 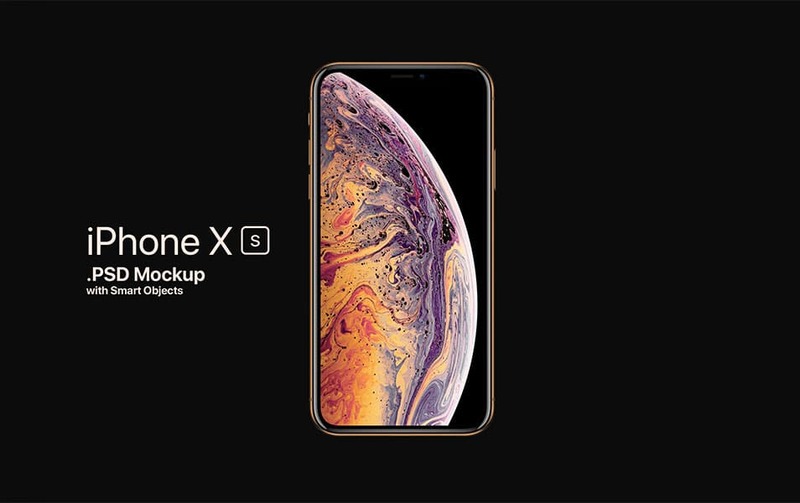 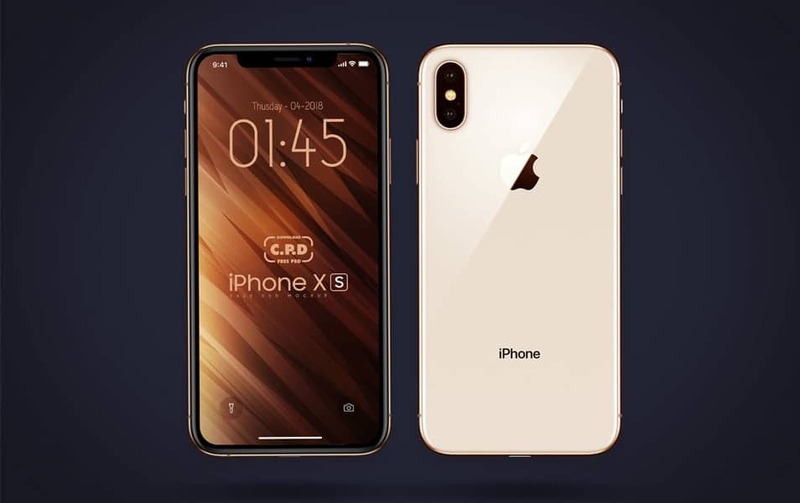 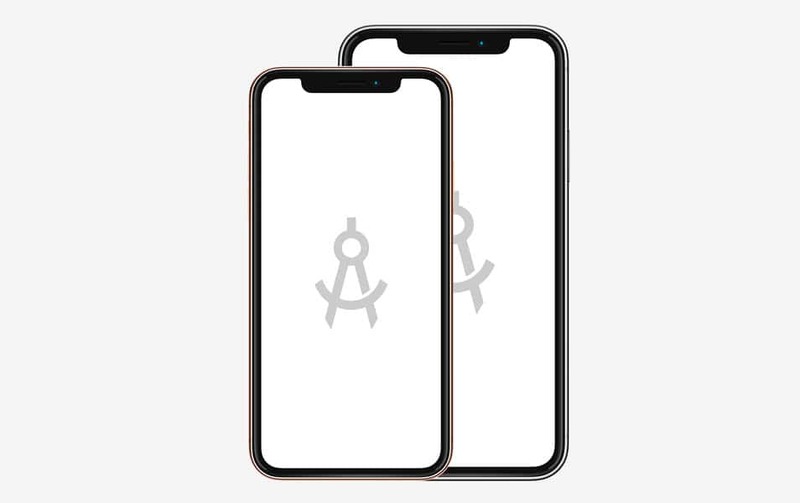 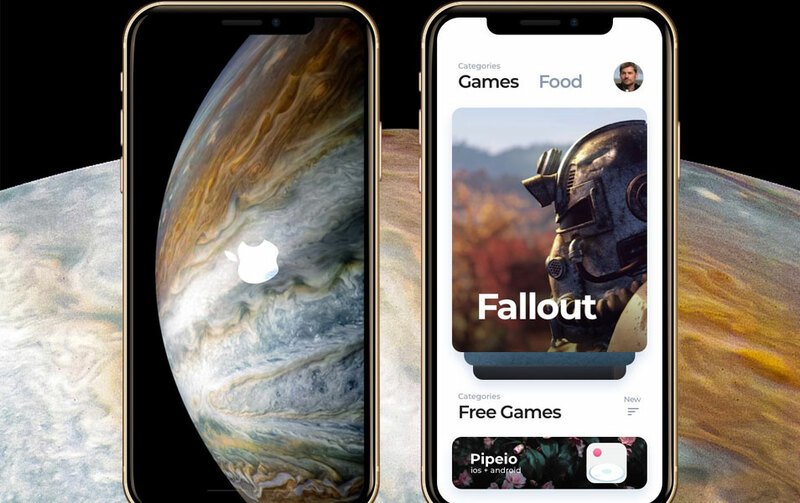 In this post, we have put together the mockups for the latest iPhone lineup (iPhone XR, XS, XS Max). 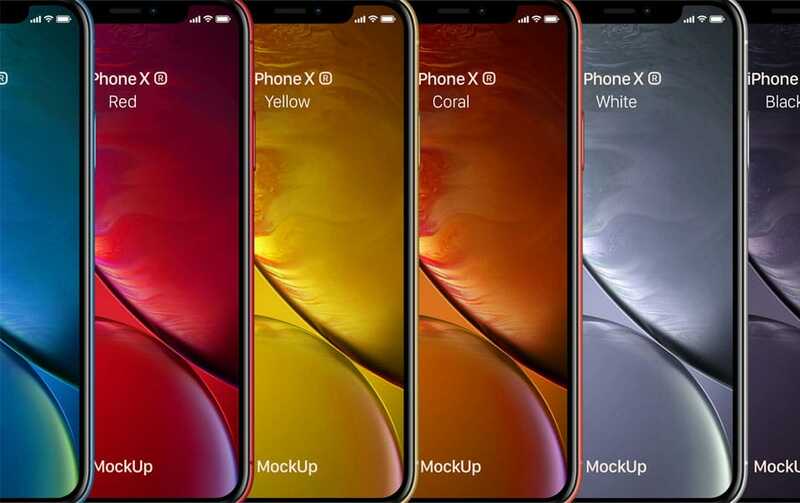 iPhone XR mockups look gorgeous as they come in with 6 beautiful colors. 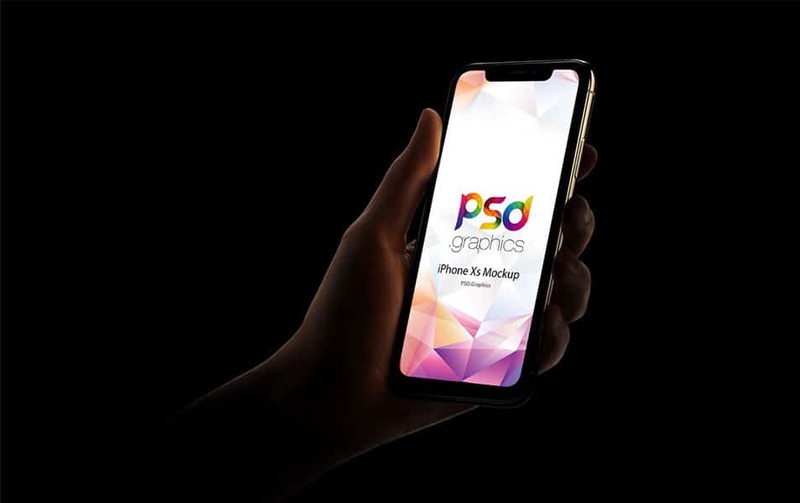 Go get them, Present your work in style.